As an NRA Member, your No Cost Benefits have increased by $1,500.00. But your Confirmation is REQUIRED in order to receive this benefit. Set up exclusively for NRA Members, ArmsCare gives you a safety net for your firearms. 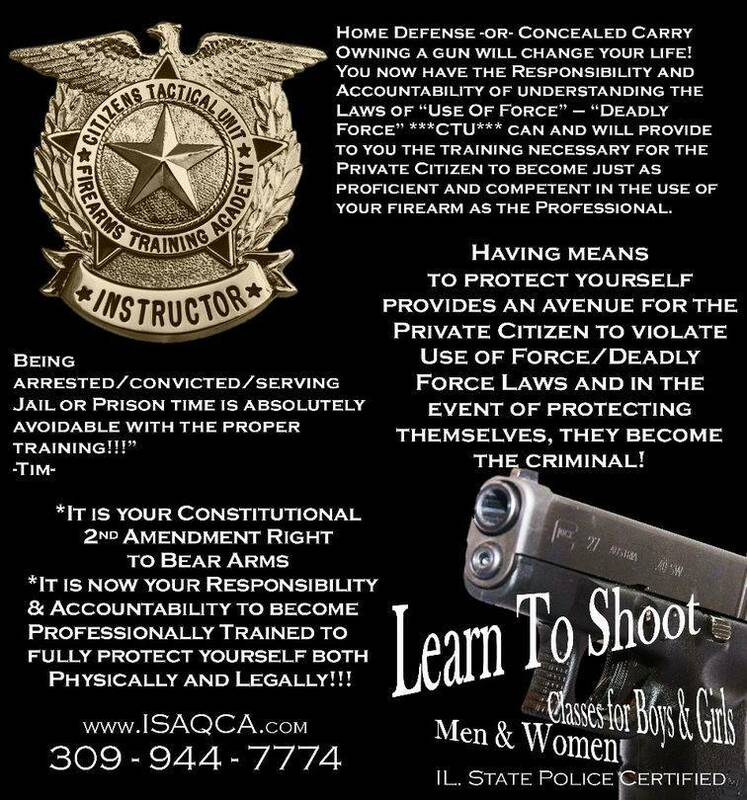 Your firearms are protected against theft (from your home or a locked portion of your vehicle) ... against loss (it could happen as quickly as an overturned duck boat) ... and against damage (from fire or flood for instance). 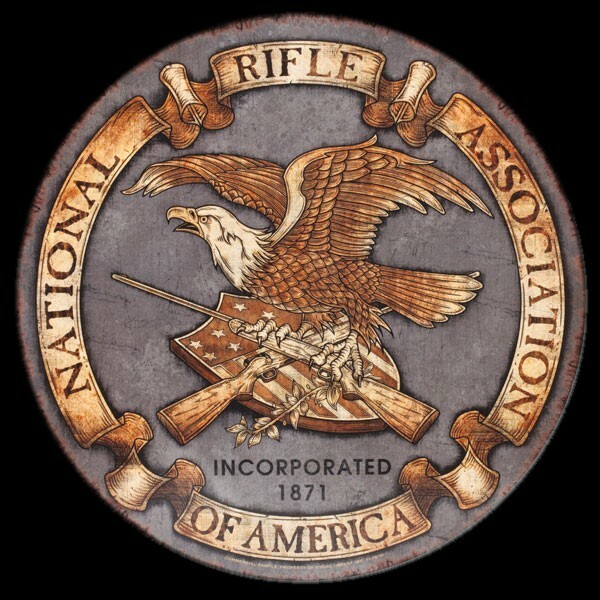 In addition, the NRA is pleased to announce that this exclusive No Cost NRA member benefit has recently increased from $1,000.00 to $2,500.00. If you are an NRA member that has previously activated your $1,000.00 in ArmsCare, you will need to re-enroll online to activate this $1,500.00 coverage increase or else your coverage will remain at $1,000.00. 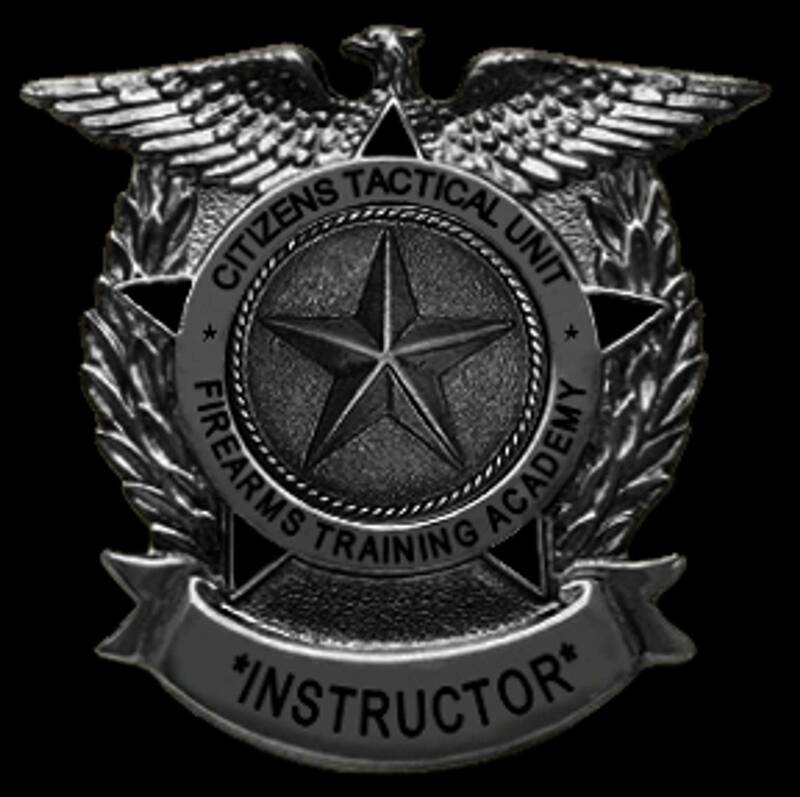 This is required for all NRA members except those with Life status prior to 11/1/2010. Those who were lifetime NRA members prior to 11/1/2010 will receive this coverage increase automatically effective 11/1/2010. If you have not previously activated your No Cost Benfeits and would like to do so now, please click on the "Enroll Now" button and follow the enrollments steps. The increased coverage of $2,500 will be immediately activated at No Cost to you. 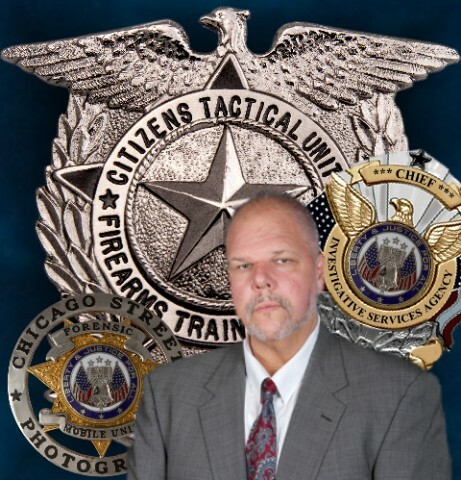 Of Course, no serial numbers are needed and you will not be asked to schedule any firearms. Your loved ones will receive a check for $5,000.00 ($10,000.00 for Life Members) if you suffer a fatal covered accident. There are no strings attached and you pay nothing for this benefit. Gun and hunting accidents are a reality for NRA Members. And much more ... See Tim for details!!! How did I qualify for $7,500.00 in NO COST benefits? 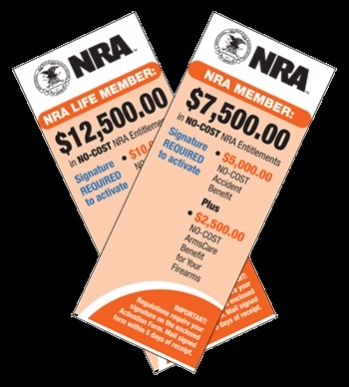 As an NRA Member in good standing, you are automatically eligible for a special $5,000.00 Member Only Accident benefit ($10,000.00 for Life Members) PLUS an additional $2,500.00 ArmsCare benefit. These entitlements are paid on your behalf by the NRA as a special "thank you" for being a valued Member. You pay NOTHING. How do I confirm these NO COST privileges? Just complete the 100% secure online Confirmation Form. (Please give strong consideration to expanding your benefits at the same time.) Once your Confirmation is submitted, we?ll finalize your NO COST benefit file right away. How does the EXPANDED accident benefit work with my NO COST NRA accident privileges? NRA made sure your NO COST Accident privileges and your EXPANDED Accident coverage work together seamlessly ? giving you a solid financial safety net for your family. Your benefits will not be reduced as a result of any other insurance you may have from an employer or another group. Rest assured ? your loved ones would receive the full amount they?re entitled to if you fell victim to a covered accident. No. You can conveniently activate EXPANDED benefits at the same time you confirm your NO COST entitlements. Because these EXPANDED benefits are extended to you on a guaranteed basis, there is no long form with complicated health questions to worry about. No medical exam is required. Just fill out the short form on this website to activate your NO COST NRA entitlements and EXPANDED accident benefits today, After you Join the NRA. Self-Defense Insurance protects National Rifle Association members who need extra protection not found in most homeowners' policies. "Felt the course was very good. Instructor spends plenty of time exploring things. Allows lot of time for questions. 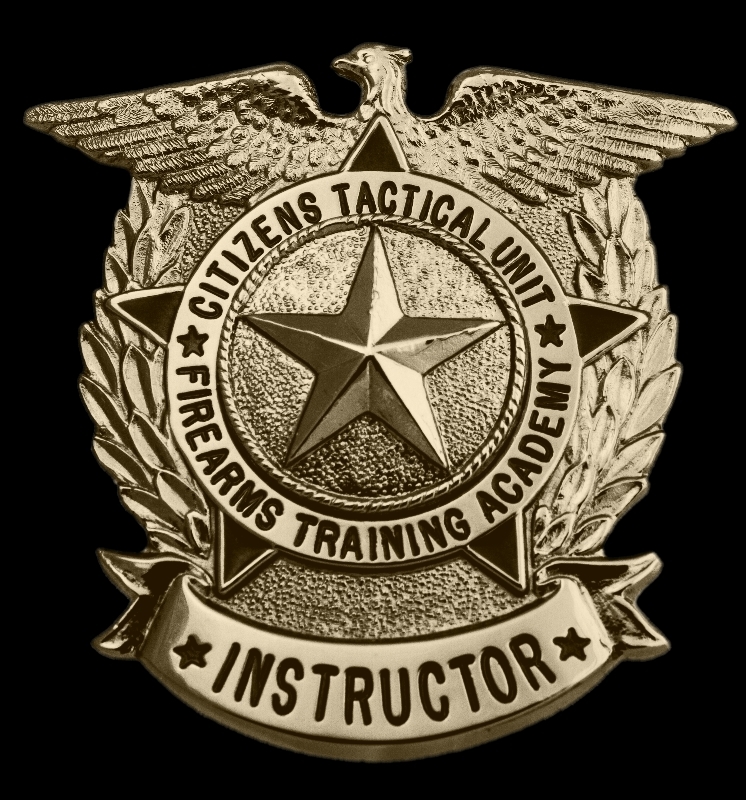 Very good instructor: Rate 5* on learning Safe Gun Handeling,..."
"Good info on Police Perspective Good info on laws and how they are applied Good overall course - Thanks"